HSLIC has added a WEPA printer kiosk on the third floor of the library. 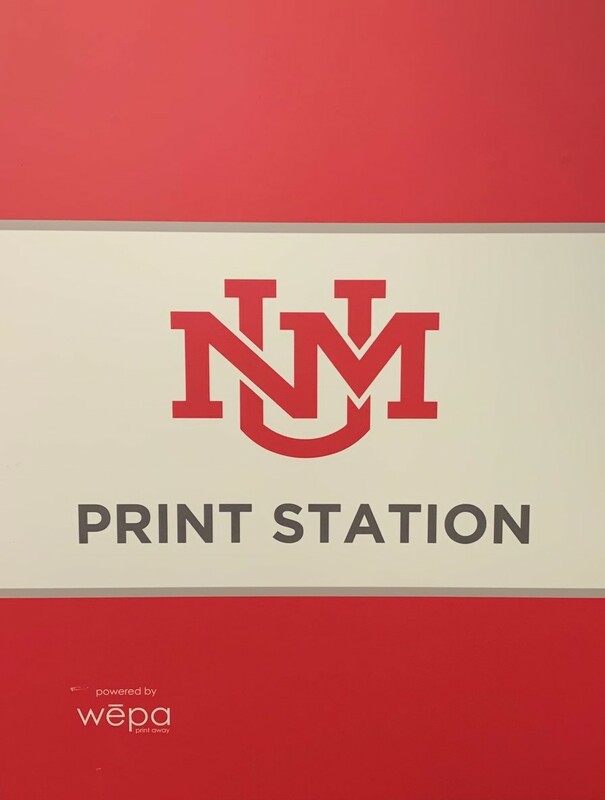 For your convenience while studying in the library, the new printer is located in the lobby area outside of our third floor group study rooms. We encourage you to take advantage of the WEPA cloud service which allows you to print from your own computer or mobile device. For more information about printing in the library, check out HSLIC's FAQ on the subject.